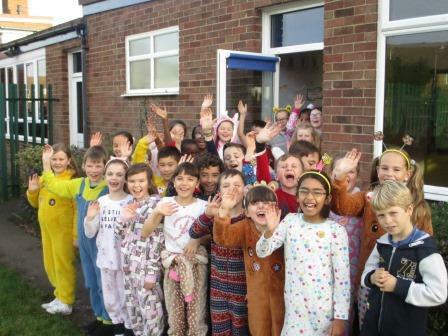 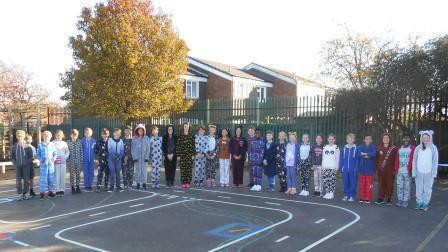 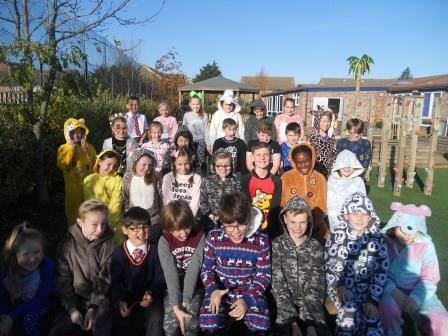 Today, the children and staff 'forgot' to get dressed and came into school wearing their pyjamas and onesies. 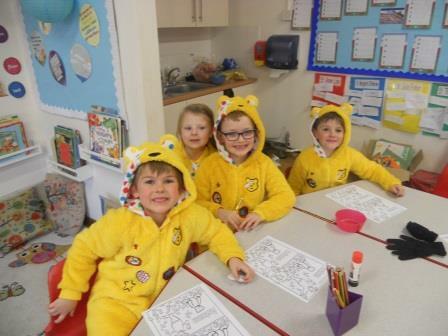 It was all in aid of BBC's Children in Need appeal and we raised £256.63 in donations. 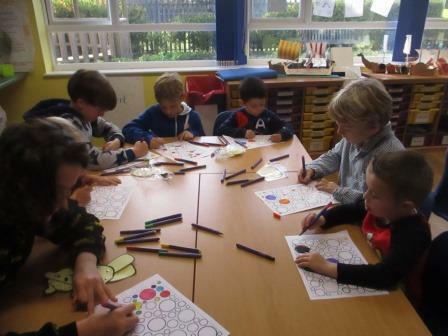 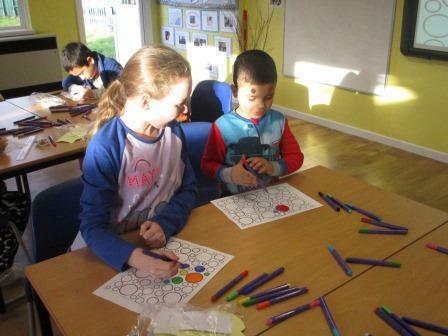 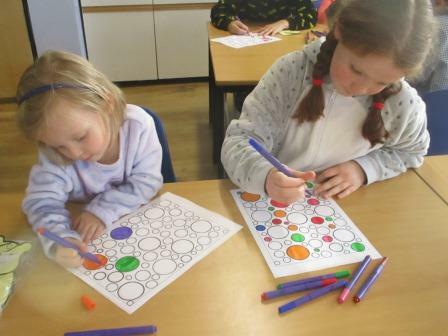 The afternoon was filled with 'Pudsey' related activities.